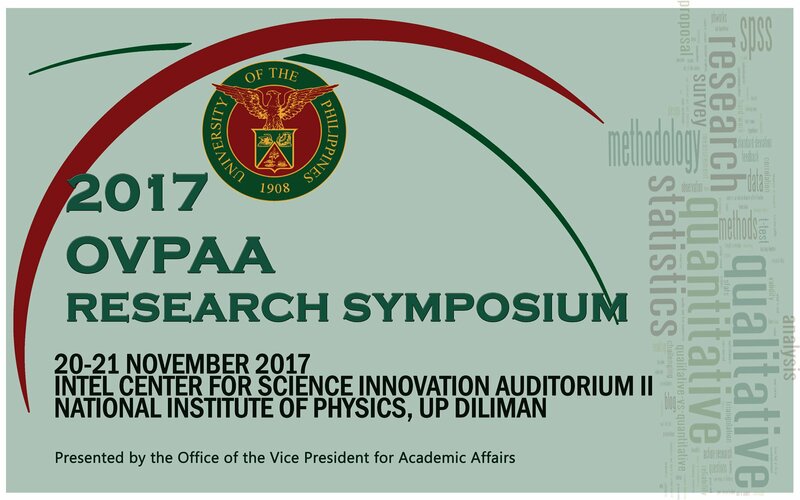 The Office of the Vice President for Academic Affairs (OVPAA) will be holding the 2017 UP OVPAA Research Symposium on 20-21 November 2017 at the National Institute of Physics, UP Diliman. The event will feature projects being funded by the UP through the Emerging Interdisciplinary Research (EIDR) Program and the Balik PhD Recruitment Program. Thirty-four oral presentations and 29 poster presentations will be given by past and present EIDR and Balik PhD grantees. 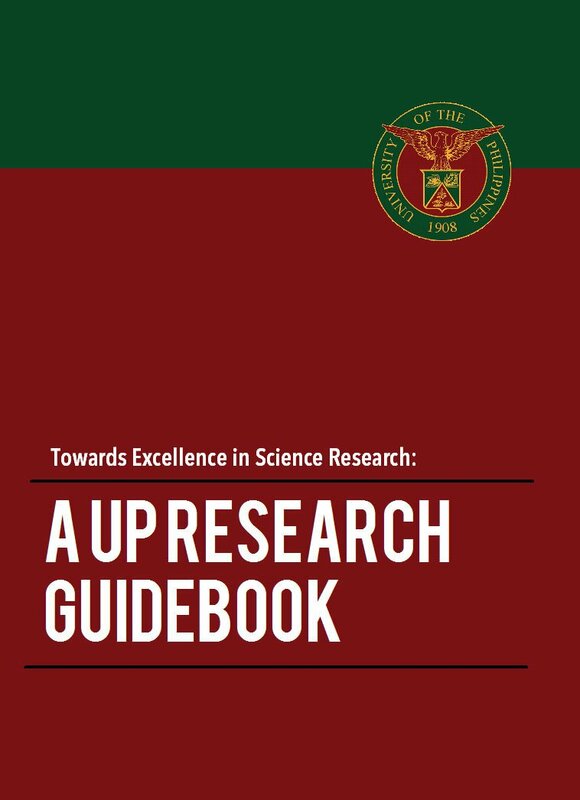 The EIDR was established by UP to strengthen the culture of research in the University. 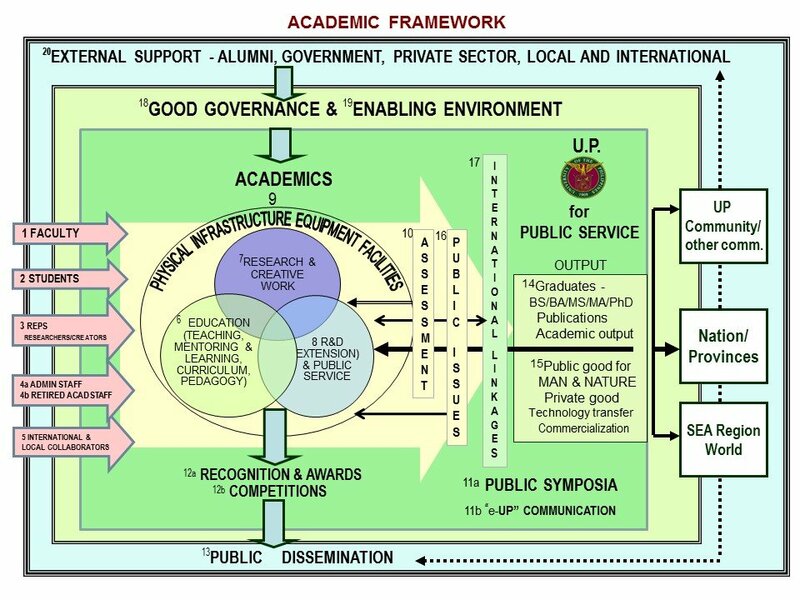 It funds innovative, interdisciplinary and inter-CU research that generates fundamentally new knowledge contributing to the understanding of natural and social phenomena with beneficial applications to society. Since 2012, the EIDR has supported 63 programs in the basic sciences, mathematics, engineering, food, health, environment, energy, governance, education, arts, humanities and communication. The Balik PhD Program, which was institutionalized in 2012, hires foreign-trained PhDs/postdoctoral fellows as faculty members who will pursue research and mentor undergraduate and graduate students. 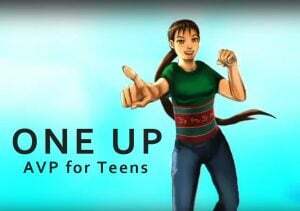 UP provides start/step-up grans, a relocation package and other economic benefits to these faculty members. 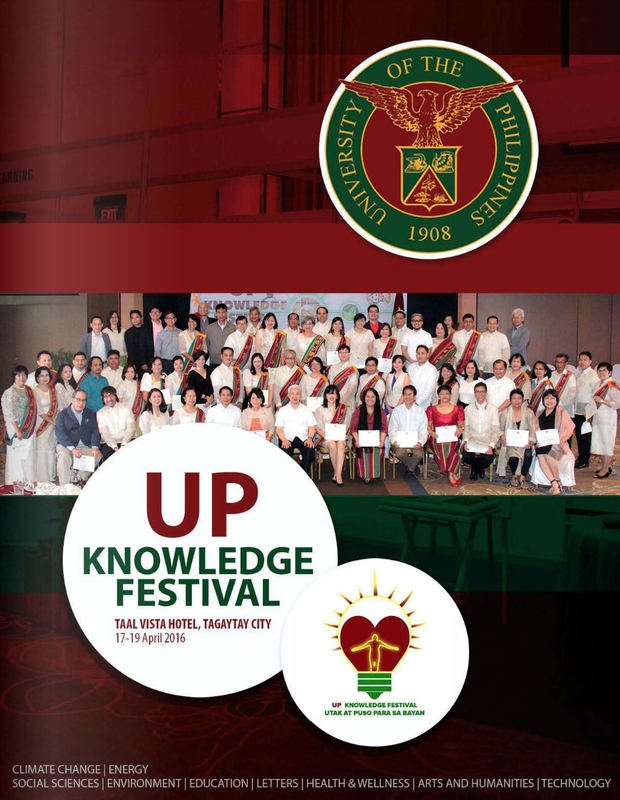 To date, UP has recruited 36 PhD holders who trained overseas.